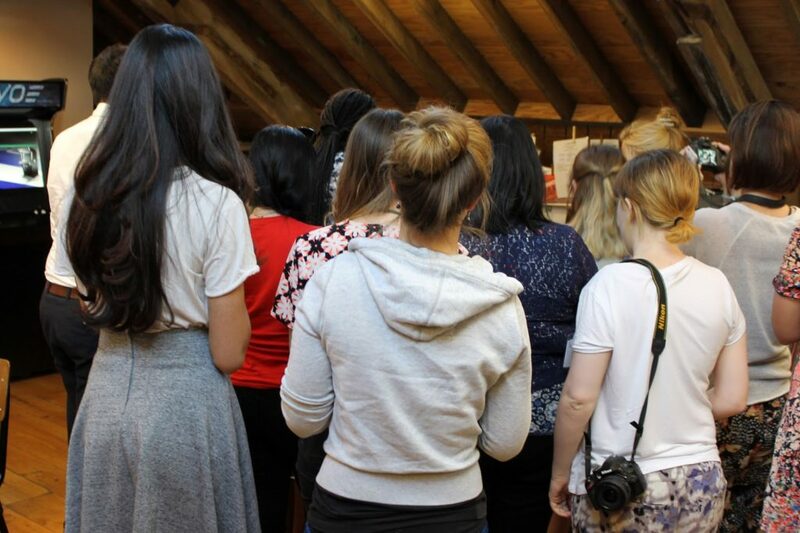 Anyways, a bit over two weeks ago, I went to a blogger’s event with Joe Blogs Network. No, it’s not the Thistle Bus Tour event with loads of cakes, which I keep talking about on twitter! This event was really healthy, but still super fun! 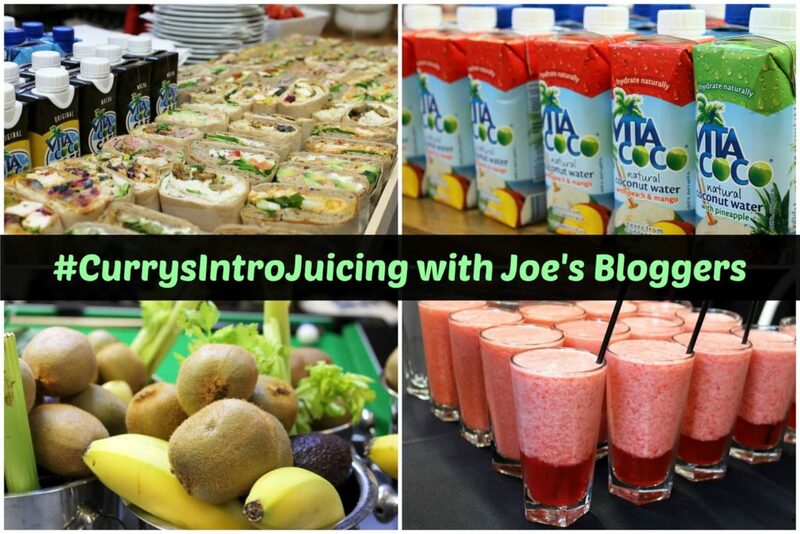 The guys at Joe’s Bloggers are like experts at organising events and their events are only getting better! The one I’m talking about here is #CurrysIntroJuicing. 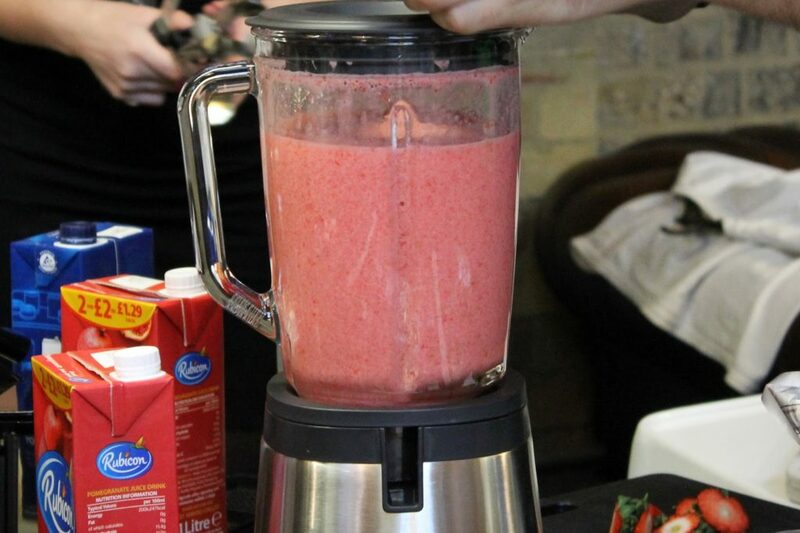 You guessed it, the aim of the event is to give us bloggers a better understanding of juicing vs. blending and the secrets behind the fancy Philips juicing and blending tools, which you can get from Curry’s! 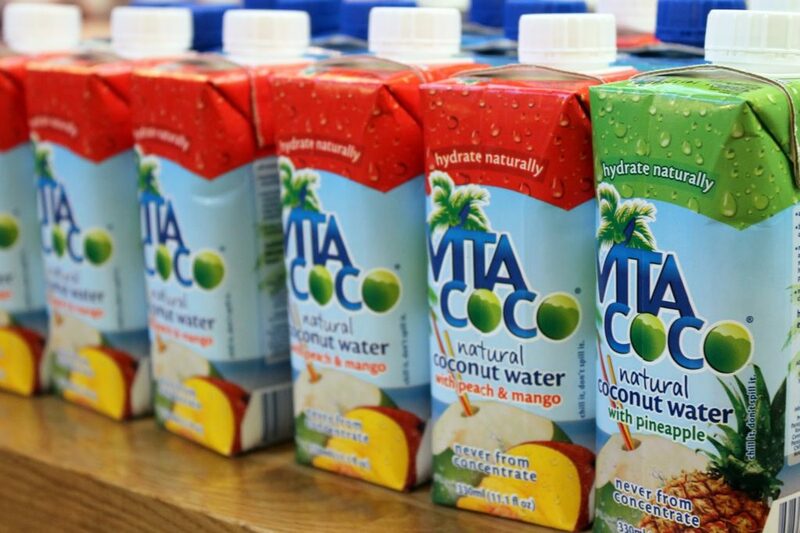 Upon arrival, we were treated to some delicious sandwiches and coconut water. 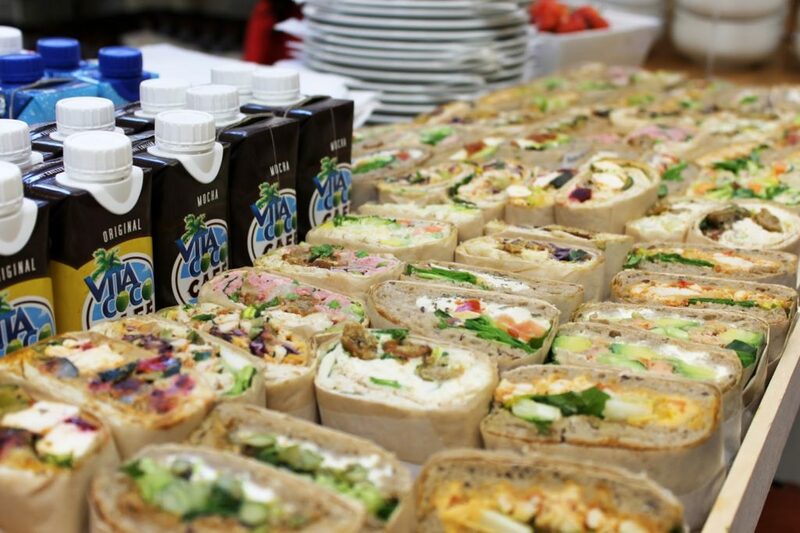 But to be completely honest with you, we really didn’t need all the sandwiches as we all ended up leaving the event with a belly full of juice! 😛 Like literally! I was pretty full after one glass of mocktail, but I ended up having more, which I think was a bad decision. 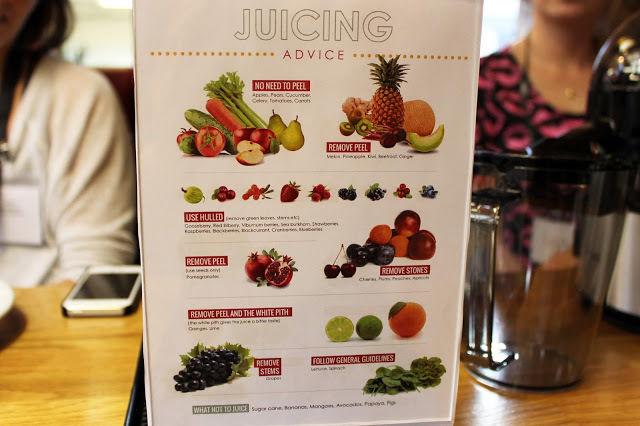 After some chitchat with the bloggers who came to the event, I think there were around 20 of us, we were given a talk about juicing & blending by Stephanie from Raw & Juicy. The stuff we learnt from her include: the differences between juicing and blending, pros and cons of the two, what to do with large amount of waste from juicing, the acid & alkaline balance in our body and so on. A lot of it was self-explanatory, like the benefits of juicing, but there were a few things that I thought was very well presented! 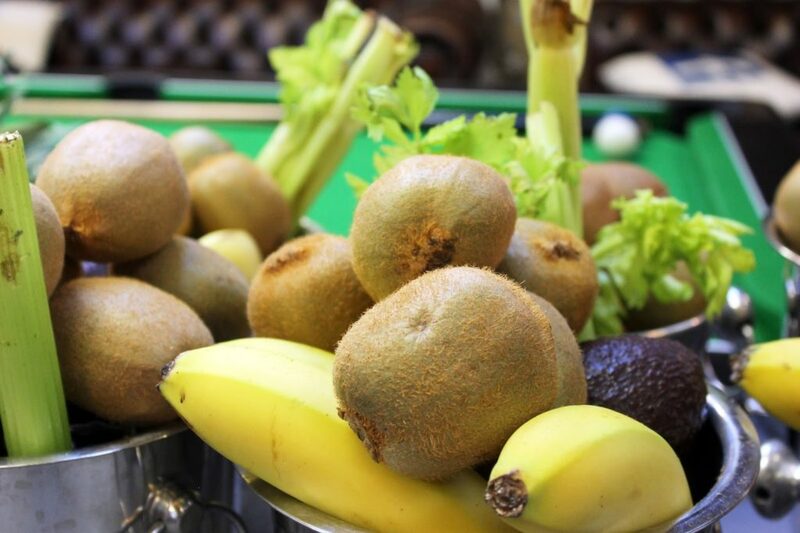 Among others, the best thing thing about juicing & blending together is that you get a densely packed nutrition burst from juicing and a wider range of nutrients from blending. Also, juicing can seem really bad because of the HUGE amount of waste, but these can be used as compost or made into a soup. After some “intro to juicing”, we had a bit of fun by first watching the guys from Cocktail Service blend some mocktails and then having a go at it ourselves. Although the berry mocktails look a little off as it was all separated, it did taste really good! I wasn’t really paying anything attention, but I think the content of this mocktail was a mixture of red berries like strawberry & raspberry, pre-bought red juice like cranberry juice & pomegranate juice, agave syrup and some ice of course! 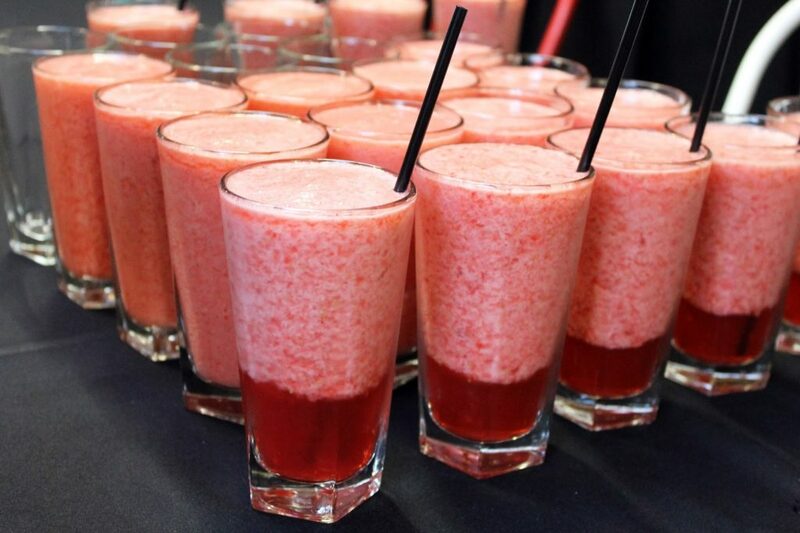 There wasn’t any juicing here, but there was definitely a lot of blending! 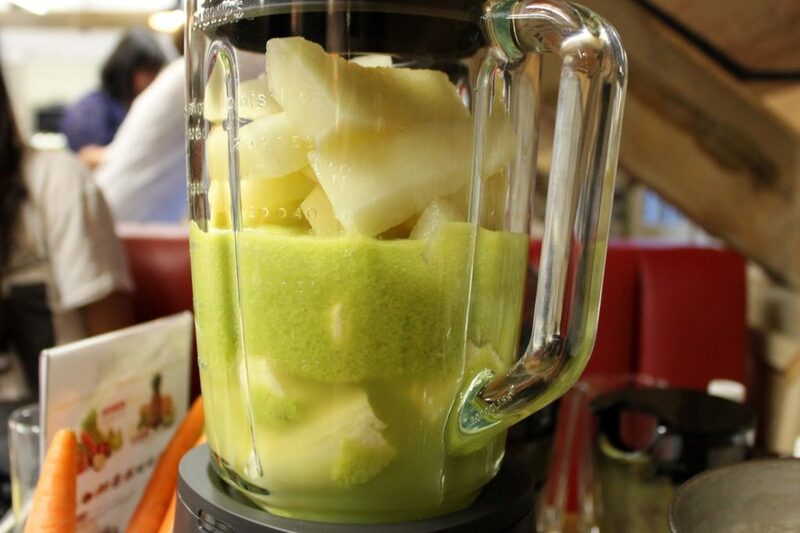 Juice 1/6th of a pineapple and 1 kiwi, then blend the juice with 1 banana, 1/6th of a honeydew melon, 1/3rd of a mango and a lots of ice. 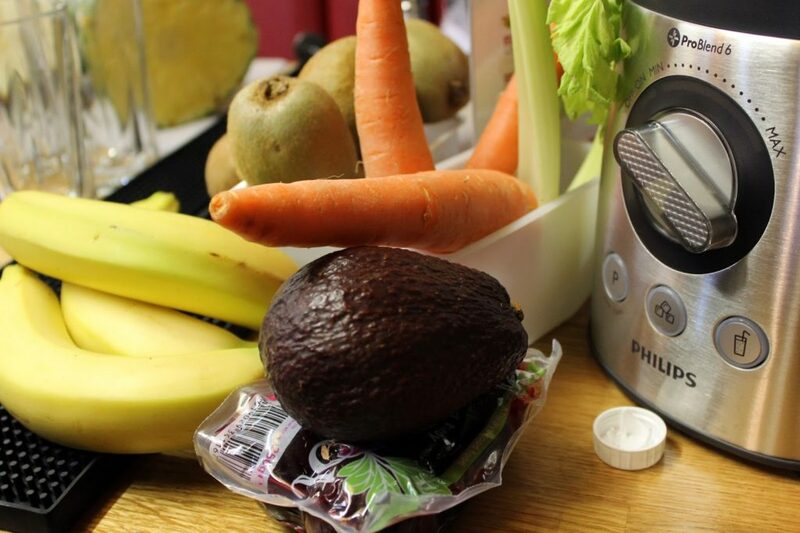 Juice 1 beetroot, 1 celery stick, 1 carrot and blend the juice with 1/3rd of an avocado and a lots of ice. I’ll end the post with some more “juicing advice” and if you want some more tips, you can read all about it on Curry’s page about the event. So have you done anything like this before?